EASTER is just round the corner & i am sure you all must be in search for some fresh ideas for the easter decorations & gift ideas .EASTER GIFTS are just a way to show your love & feelings to your family & friends . EASTER is time for welcoming spring after long freezing winters .THE basic things to take care while selecting easter gifts is to take into considerations the easter theme .THERE must be eggs ,rabbits ,carrots etc related items in it .PRESENTING some of lovely easter gift ideas for your loved ones. 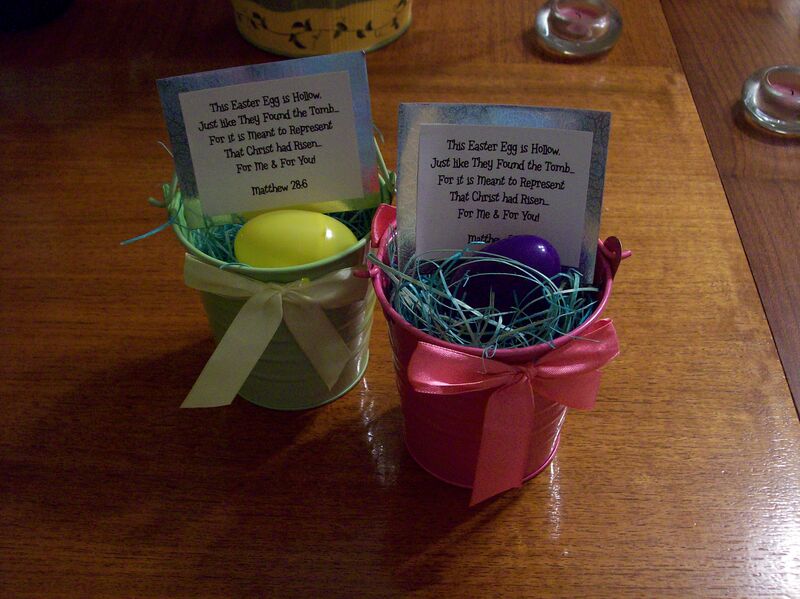 Next Article45 CREATIVE EASTER CARD INSPIRATIONS FOR YOUR LOVED ONES……….